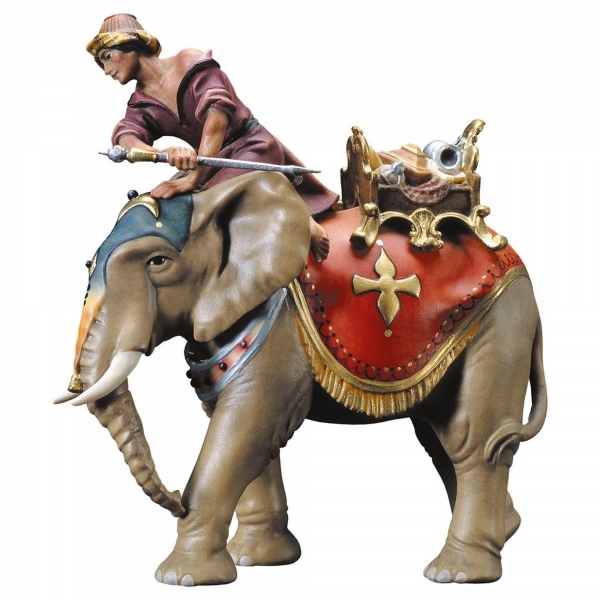 Product information "Elephant group with jewelssaddle - 3 pcs." "Elephant group with jewelssaddle - 3 pcs." Customer evaluation for "Elephant group with jewelssaddle - 3 pcs."